Division 49 battled tough conditions and two different bodies of water for their 2-day Divisional Championship on August 18-19. Day 1 put the anglers down the Osage River below Truman Dam on Lake of the Ozarks with really tough conditions. 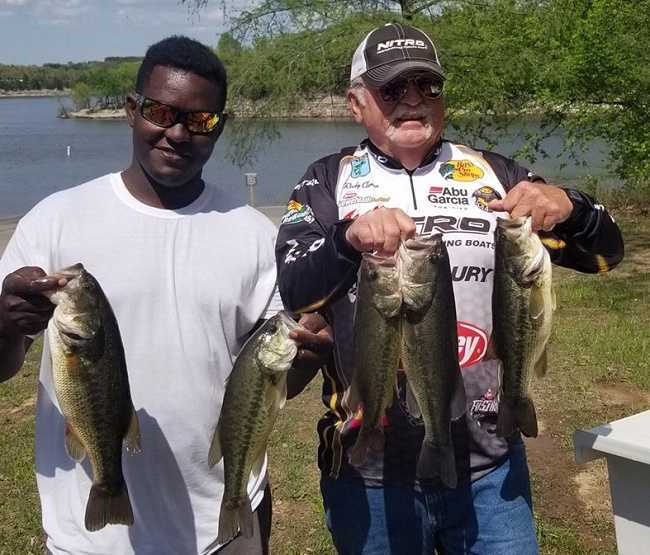 Several anglers were still in contention going into day 2 with a different bite on Truman Lake. 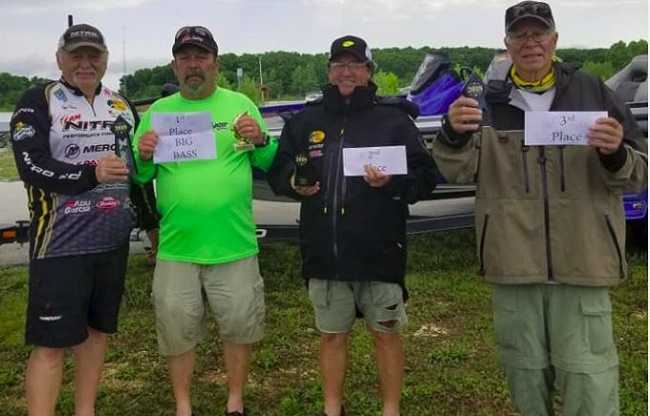 Missouri - Division 49 held their most recent event of the 2018 season out of State Park at Harry S. Truman Reservoir on May 19th. 17 anglers showed up and everyone caught a ton of fish. 11 limits were weighed in and it was apparent the jig bite was on! 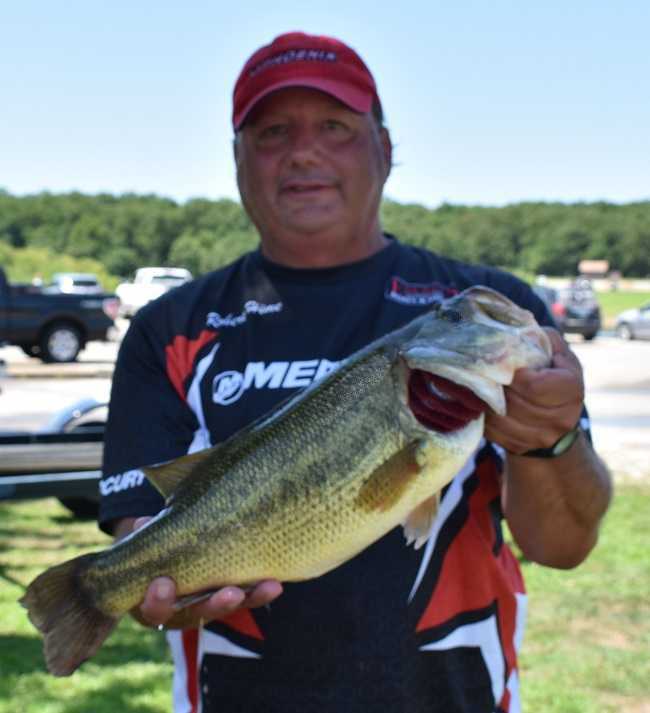 Several nice fish were brought in, but Randy Rogers took the cake and ate it too with a nice 17.73-pound bag, anchored by a stud 6.28-pound largemouth. Another beautiful weekend and a full field graced the waters of Pomme De Terre for the Ozark Rush. Several limits and 20 out of 22 anglers brought fish to the scales! Ricky Clemen got on a great bite on the main lake catching keepers all day long. 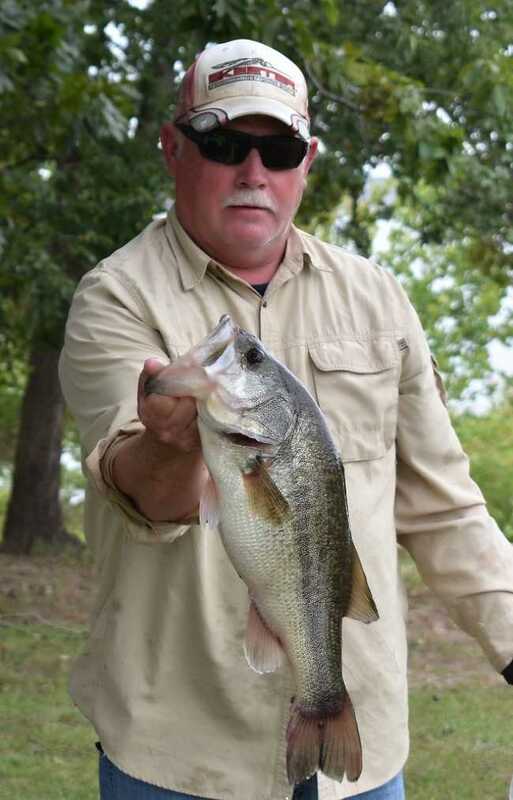 He culled through several fish and brought in a nice limit of bass weighing 12.31 lbs. for the win. Robert Hime gave him a run for his money with a close bag of 11.91 lbs. Jeremiah Gandy joined us from Division 126 and had a nice bag of 11.65 lbs as well. The cash field was finished up by another newcomer to our division. 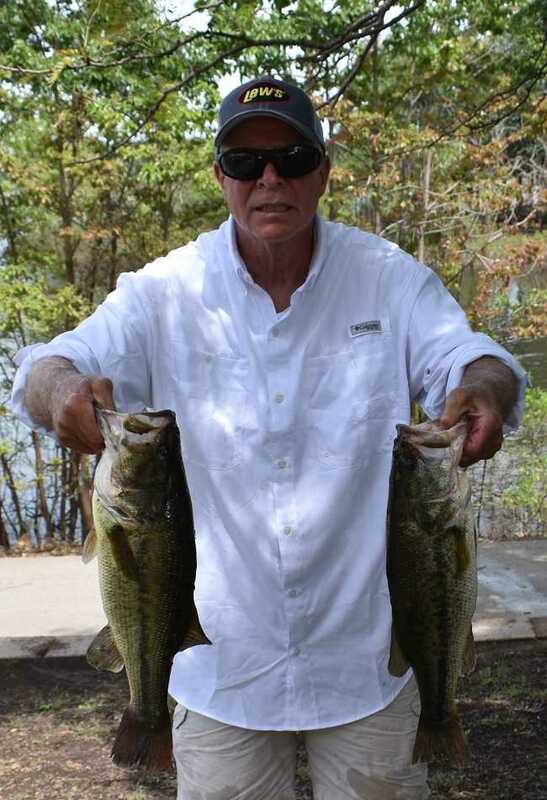 Dennis Maggart had a nice 4 fish bag weighing 8.55 lbs. for 4th place. 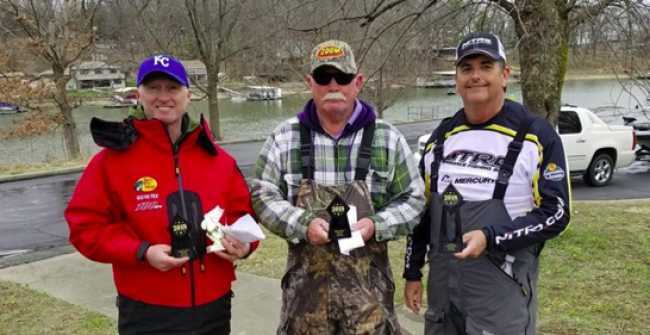 Tom McGovern of Warsaw, MO won the American Fishing Tour Division 49 tournament held 03/24/2018 on Lake Ozark. Running out of Shawnee Bend Tom brought back 4 fish to the scales for a total weight of 7.37 pounds. He took home $543for his victory. 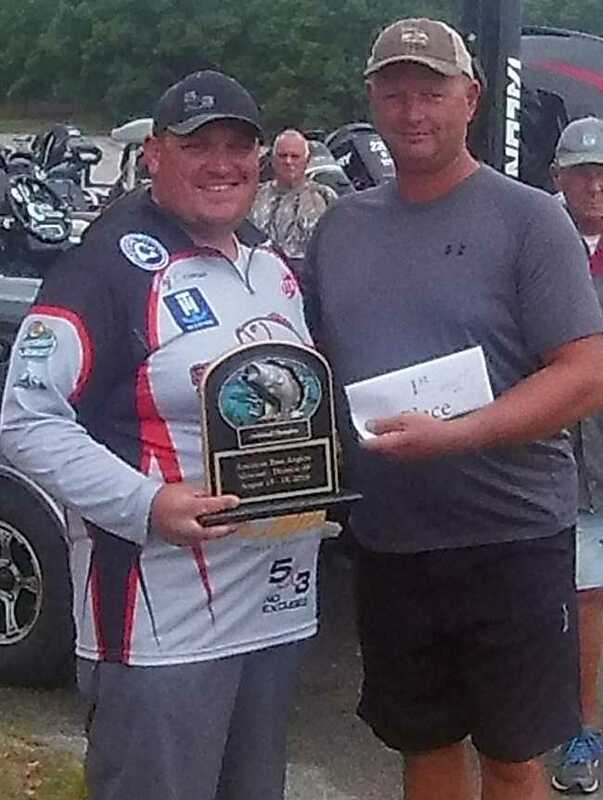 Bruce Gandy of Springfield, MO won the 2-day RAM American Fishing Tour, presented by American Bass Anglers Missouri Division 49 tournament, held on August 12th and 13th on lake Pomme De Terre. American Bass Anglers Ram American Fishing Tour District 49 held its last one day tournament on Lake Truman. The guys fished hard over the weekend, with temps in the 90s and a water temp in the 80s. The wind stayed a 8 mph, so no cool breeze to cool the anglers down. Despite these hot conditions a lot of gentlemen brought back fish. 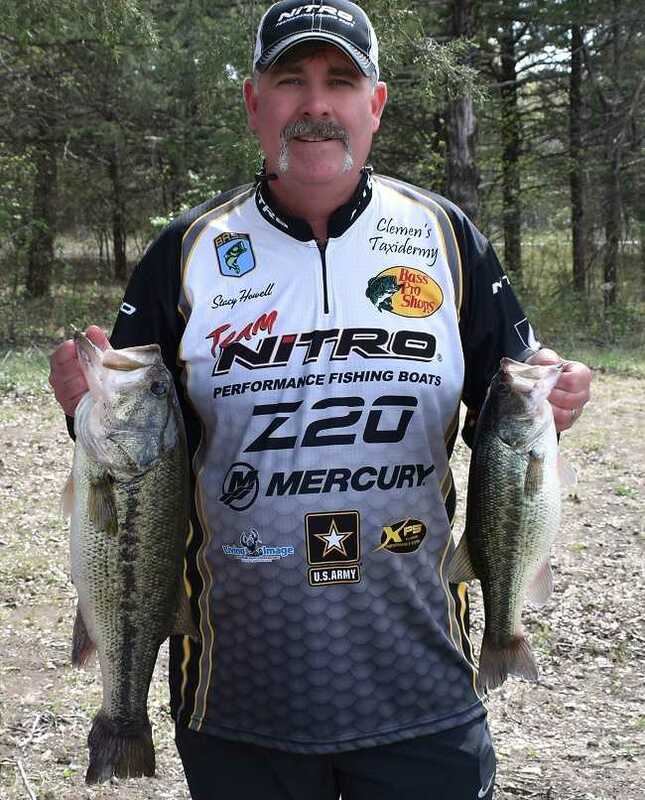 Roger Springs of Osage Beach, MO wins Ram American Fishing Tour D49 event held 6/17/2017 on Lake Pomme De Terre. 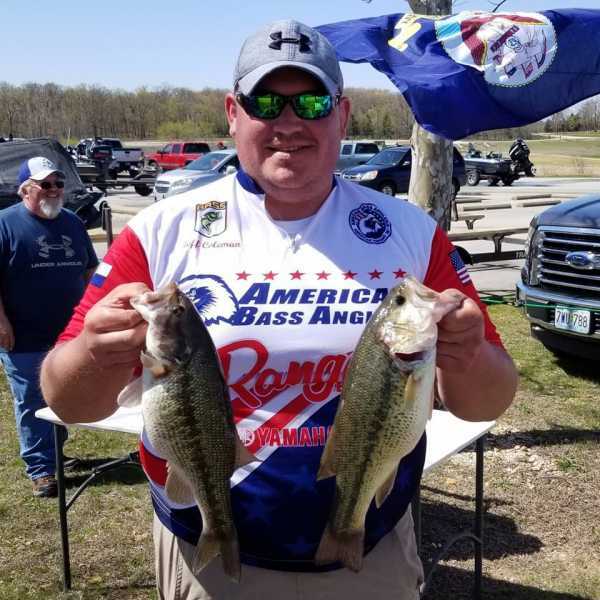 Stacy Howell of Waynesville, Missouri took the win for the AFT D49 Missouri event held on April 15th going out of Pomme De Terre. Stacy took first place with a total weight of 15.37 pounds along with a big fish weighing 6.05 pounds. He also took home a first place payout of $522 for his efforts.